The Power of Team – For years, Pastor Lia and I have been the main preachers in Heart of God Church. However, that was never my intention. I have always wanted a team of preachers. Why? Because charisma can be dangerous. 1. The danger of charisma is that it attracts and distracts. Charisma is an occupational requirement for entertainers and celebrities, but it is an occupational hazard for preachers and pastors. We are not rock stars or gurus. Charisma is dangerous because it attracts to self and distracts from Christ. Our number one job is to direct to Christ. If we misdirect attention and limelight to ourselves, then we have erroneously turned our altar into a pedestal. Let us decrease and let Him increase. Paul made it clear in Corinthians that Christians should not be “Paul-groupies” or “Apollos-devotees” or “Peter-fans”. Unfortunately, there are churches where, on a Sunday when the star preacher is not preaching, attendance declines drastically. This may appeal to the preacher’s ego, but I would be apprehensive. The last time I checked, we go to church to meet Christ, not man. I thank God that HOGC’s attendance does not decline when I am not preaching. I will do everything in my power to ensure that this doesn’t happen. Firstly, our congregation must be educated on this issue (which is why I am writing this little piece). Secondly, there should be minimum drop in quality between the main preacher and the team preachers. 2. The danger of charisma is that it cannot be duplicated. The business world is always talking about scalability. Charisma cannot be taught or caught. In other words, charisma is not scalable. If we want to plant churches in multiple locations, multiple time zones, then we cannot be limited to a charismatic preacher. If we want to build a church for longevity and for the generations, then it must not be built on a charismatic pastor. The church must outlive the pastor. When Paul wrote, “Imitate me as I imitate Christ”, I am quite sure he wasn’t referring to hairstyles, fashion, personality or even humor. Paul was not talking about charisma, but about imitating his character, convictions and contents. And this is just brilliant! Yes, we can scale up…to the ends of the earth. That is why I am over the moon when we have a team of preachers in our church. It means we are ready to scale up…or in a more biblical term – Multiply! I am also happy that I am an ordinary guy because ordinary is duplicable. And if I duplicate enough of myself, then “I” becomes “We”. And “We” becomes a team, and as a team we are extraordinary. Singapore is a place where we know the price of everything but the value of nothing. I am posting this video to brag about a young man in Heart of God Church. 1. Look back and thank God. 2. Look forward and trust God. 3. Look around and serve God. 4. Look up and seek God. Wow Pst! Touched and inspired by your article! Yes Pst. The strength of the church is not on the backs of 1-2 people. There would always be a next generation. There would always be a dream team. Inspired by how hard you worked to build not just individual preachers, but a team of preachers. We first walked in to church alone.. We walk out.. with a family and a team. I’m really touched by this post SP! Thank you for sharing your heart. Truly it is Christ who increase and I decrease! Thankful for the preaching team, for great leaders and you and SP Lia! The church will live on the generations with the same heart, character and powerful God! So excited for the future generations too! We are nothing without God and His presence! YES SP!!!! Proud to be a Christian in HOGC…because I have been blessed with pastors and leaders who are not built on charisma but on substance. Am also proud to be not just part of the crowd, but part of the army…what a privilege to witness the power of Team while serving and building God alongside you. I just love reading your insights!!! So much truth! Thank you for writing this article, Pastor! You always taught us that the best teams are made up of a bunch of nobodies who love everybody, serve anybody, and don’t care about being a somebody, but more than just teaching us with words, you and Pst Lia have always led by example. It was because you first believed in us when we were nobodies that we can do what we do today! Many years ago, I was just a 14 year old who was proud and insecure, but my leaders saw something in me that I didn’t even see in myself, and that was because you first did the same for them! Thank you for always believing that young people can do great things for God, Pastor! That’s a really good line – the best teams are made up of a bunch of nobodies who love everybody, serve anybody, and don’t care about being a somebody. If we all tried harder to be team players instead of wanting to hog the limelight for ourselves, imagine what good can be done in this world! Thank you for inspiring me to be a better team player who looks out for others instead of my own interests. I was there for the team preaching services and I must say that the preachers were solid!! I was very touched and inspired by their preaching and it left me wanting to grow in my commitment to God even after 8 years of being a Christian (I know that’s not very long compared to some people, but to me it’s still a significant amount of time :P). Looking forward to building more teams and being a better team player. Thank you Pastor! HI Pst How, thanks for sharing this powerful article! I agree that it is never about taking God’s limelight but it is about us directing and leading people to Him. Like you shared Pastor, there is such a significance of working as a team and being a team player. Thank you Pastor for building Heart of God Church, a place where we ordinary people can gather to experience an extraordinary God and His powerful presence week in and week out! Thank you Pastor How for sharing such a powerful post on the concept of “Team”.Truly HOGC is always about “Team” and not “Me, Myself and I”. Love the truth on how we can scale character, convictions and contents to impact the world. It’s always about pointing people to Jesus and not to us. Privileged to have a deep bench of preachers, and not just Pastor How and Lia. Hi Ps How, thank you for posting and sharing with us your insights. I am always so inspired by the way both Pastor Lia and you lead our church. Truly there is power in Team! Both of you are always so forward looking and Christ Centred. I’m inspired! Thank you Pastors for such powerful insights and sharing your thoughts.. Yes, it’s so true that we are not here to draw men unto ourselves but we are God’s stewards and we are leading people towards Him! When we work as a team, we will bring many more to Christ too! Thank you SP for sharing this piece. Not only the church has a team of preachers but a powerful one. They are well trained, well read and most important, each of them has their own close walk with God which benefits the congregation with their own testimonies, prayers and convictions how God works in all and not just one man.. Glory to Him and bravo to HOGC! Totally agreed with what you shared Pastor! It’s never about drawing the people to ourselves but to Him. Thank you for always sharing with us the significance of working as a team and being a team player! Really loved how you always believe in the next generations! 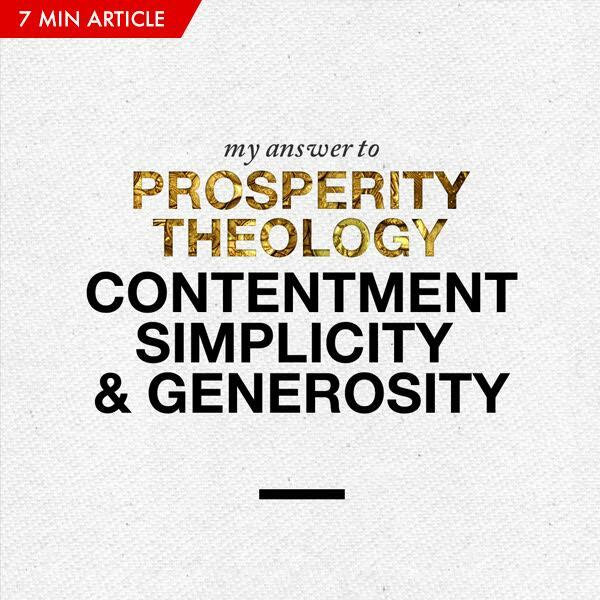 Really love what you wrote in this article Pastor! This is timeless truth. I still remember how as a new leader many years back, you taught and shared with us that it’s better to lose with a team to cry with than to win with no one to celebrate with. Up till today, you are walking the talk and leading by example. Thank you for always paving the path for us. Thank you for always leading us to the One. Thank you for always teaching us to work as a team. I’m thankful to be in the best team. Love this article on building a strong team and scaling up! Great vision and forward thinking! Completely agree and am so impacted just by reading this article Pst! Truly, ordinary people are made extraordinary when we work as team. Thank you Pastor for being real and for laying down this foundation for our generation and generations ahead of us. It’s truly the heart of God to work as a team!! Wow, Pastor How! Always so blown away by how you see the world and the thought you put into the values we are building in church. It’s so easy for Churches and Pastors nowadays to see charisma as the thing needed to grow church, but really it can be a hazard with short lived rewards. Gonna keep focusing on Christ and Team! Thank you for your wisdom and example, Pastor! So much truth! Thank you Pastor How for constantly emphasizing the importance of team work, and the power of a team. No matter how virtuosic or smart an individual may be, it can never out do the power of a team. I am grateful that you’ve inculcated such wisdom and important values in us since the beginning. Hi Pastor, very grateful to be in a church that is built to last and built to impact generations… So true that only a church operating on teamwork– not on one man’s charisma– can be scaled. What a timely reminder that Christian leadership is always about pointing us to Christ, not to man… Thank you Pastor for always raising teams and believing in people! 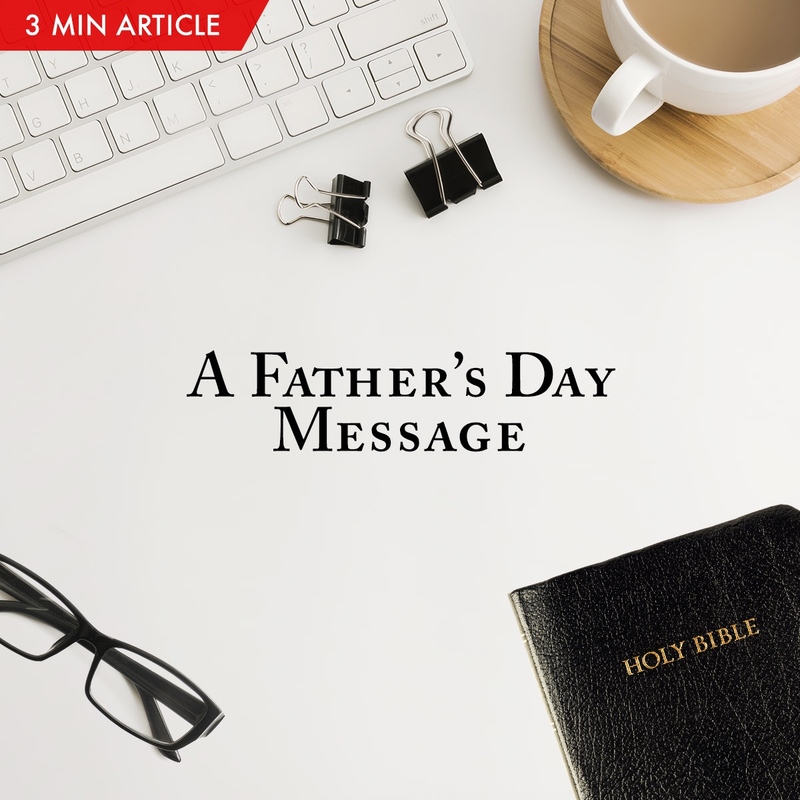 Thank you Pastor How for such a powerful article! A great reminder to those in leadership and leading and directing people to Christ! Charisma cannot be reproduced but character can be reproduced, conviction can be caught, content can be taught… Reproduce! Team work! I agree completely! Personally been to some other churches before HOGC and this is something I noticed unique about HOGC and Pastors here. Pastor How and Pastor Lia never behave like they were the most important persons in the church (even though I am sure they are, being the Senior Pastors). The team of leaders that preach in the weekend service deliver great sound messages that carries the same DNA and heart as Pastors. I like how Pastor How called himself ordinary because ordinary people can do great things and they are duplicable. We, HOGC, truly believe in youths and that ordinary young people can do great things. Proud to be in HOGC! So true, Pastor! Love this article. Leadership in church is to lead people to God, not to men. Thank you for always sharing with us and teaching us about the importance of teamwork and being a team-player. Truly, as a team, we are stronger and we can do so much more! WOW Pastor How. Thank you for always teaching us about teamwork. Truly, one can chase a thousand, and two put ten thousand to flight!